Renato Martins is a musical educator, clinician and taught percussion at some of the most important music schools and universities in Brazil. 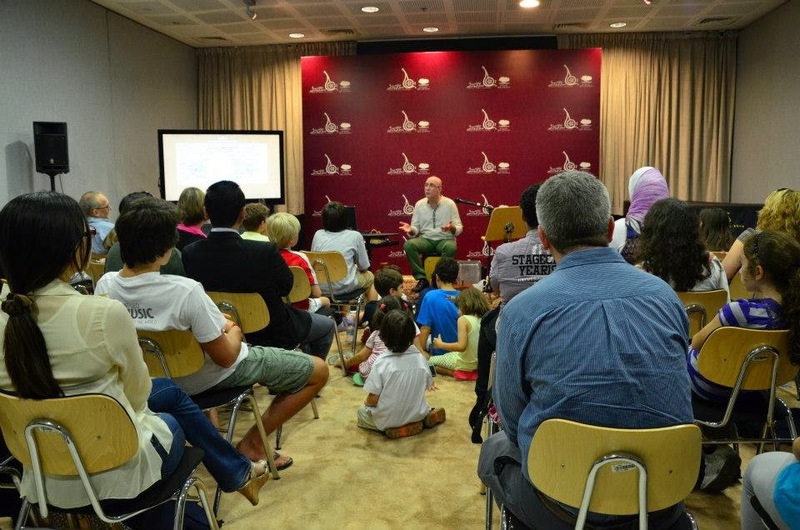 Renato has been teaching percussion and performing workshops in Belgium, other countries in Europe and the world. In 2016, Renato was guest artist and clinician at the University of Florida’s Brazilian Music Institute (BMI). Skype and other online learning options are increasingly attractive for people who are comfortable with communicating via computer, and especially for people who have few local learning choices. 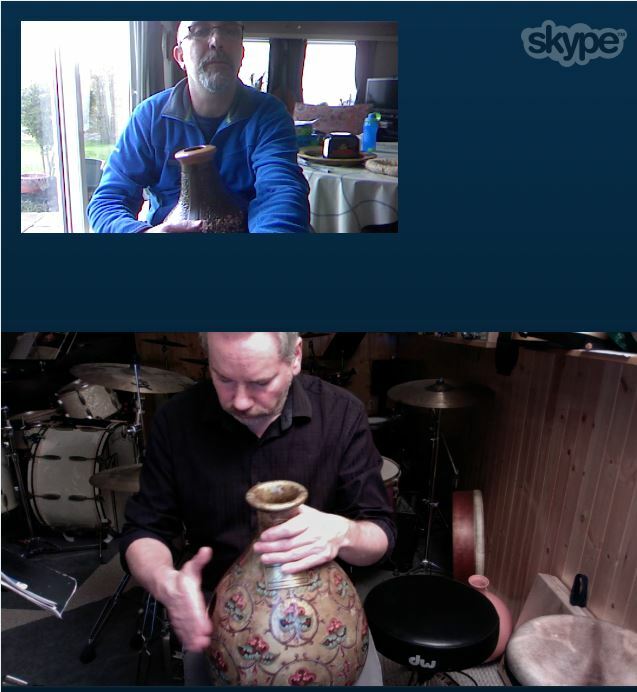 Renato Martins offers skype lessons addressing the udu, the cajón with brush and modern Brazilian and world percussion instruments. I found Renato Martins on the internet. I immediately got interested in learning his cajon with brush techniques and exploring this instrument’s possibilities to the maximum. I contacted Renato and ended up taking some skype lessons. Renato’s cajon method and lessons are very simple and rational, and this technique can be applied in all musical genres. Great teaching that supports music life! The UDU was originated by the Igbo and Hausa people of Nigeria. Actually being a water jug with one more hole, the UDU was played by women for ceremonial uses. Usually the Udu is made of clay and it is widely used by percussionists in different music styles. The instrument is played by hand and produces a special and unique bass sound by quickly hitting the big hole. Furthermore the whole corpus can be played by fingers. 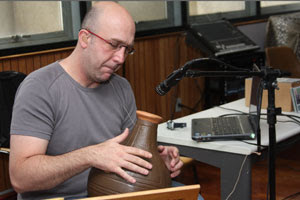 Renato Martins is considered an udu master by the specialized media. 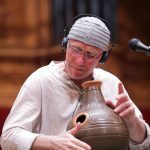 Learn Renato’s original udu drum technique. The cajón is the most widely used Afro-Peruvian musical instrument in the 20th century. The instrument has been officially declared “Cultural Patrimony of the Nation” by the Peruvian government. 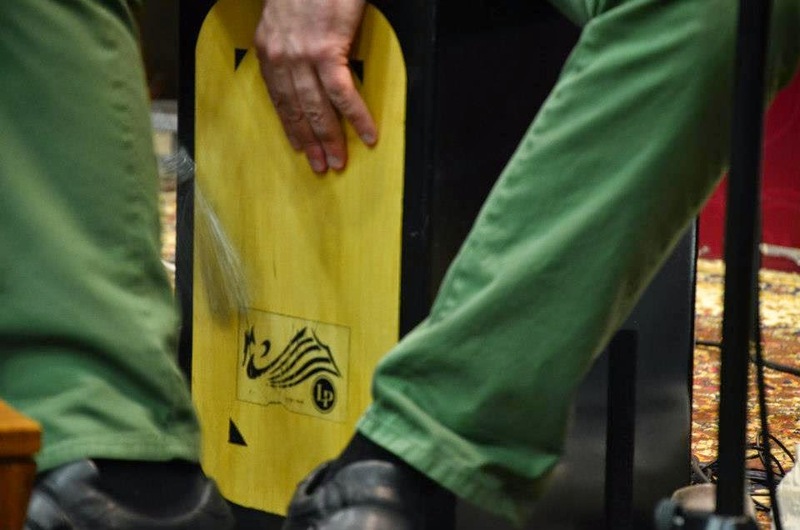 It has been largely used in many different musical styles and has become very popular for its capability to replace the traditional drum kit. Renato Martins offers lessons in his original and inventive ‘cajón with single brush’ technique. Renato Martins offers lessons in a wide range of Brazilian and world percussion instruments.